Disabled Marine Jake Sully travels to planet Pandora to become an avatar, ingratiate himself with the natives and help Americans mine lucrative unobtainium. 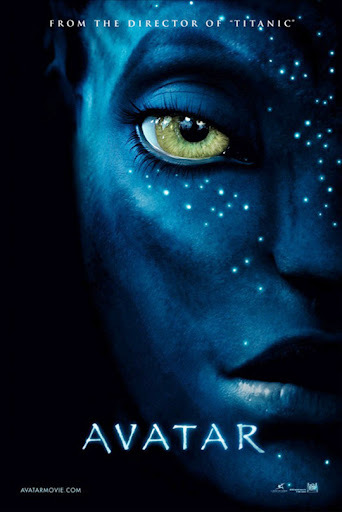 But he finds himself in an interstellar conflict after falling for Na'vi warrior Neytiri. It will be no surprise for those of you who know me as "Bob the sci-fi guy" that I really liked the movie! I liked the CGI special effects but was surprised to find the story so engaging.. it reminded me a bit of "Dances with Wolves" - the Kevin Costner flick that told of a man who was changed as he lived amongst Native Americans. I liked the spiritual part of the story as well.. even though it was much different than my spiritual story I liked that the Na'vi (the native Pandorans) understood that there was something bigger than themselves. Have never seen this movie so can't make any comments. Just saw the movie 2 weeks ago at a friends on Blue Ray for the first time. I too enjoyed the movie. 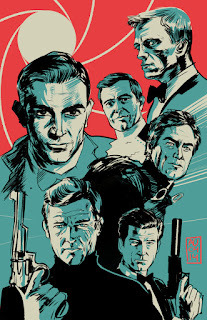 Loved the effects and found the story line a good one. Glad you enjoyed it. Personally, I liked Pocohontas better. Follow Me.. not so much anymore. Are Small Business Owners Wealthy Fat Cats? What Steve Jobs was talking about last week.. This just made me smile..